Most men and women have faced problems with varicose veins. In fact, according to the Department of Health and Human Science, about 50% to 55% of women and 40% to 45% of men in the U.S. suffer from some sort of vein problem, with varicose veins affecting about half of all people aged 50 years and older. By the way, women are at least twice as likely as men to develop varicose veins. Varicose veins is a type of fatigue in the legs, sometimes with swelling, cyanosis and dark spider veins. There are some underlying reasons that cause this disease such as hormonal changes (pregnancy or menopause), structural (congenital) abnormalities of the veins, inflamed veins or blood clots within the veins, injuries to the veins, heart disease or an obstruction that blocks normal blood flow and weight gain. What kind of treatment is necessary for varicose veins? Firstly, you should consult with a doctor and he will prescribe appropriate treatments. There are a number of different ways to prevent and treat varicose veins such as medical, surgical, and physical treatments. 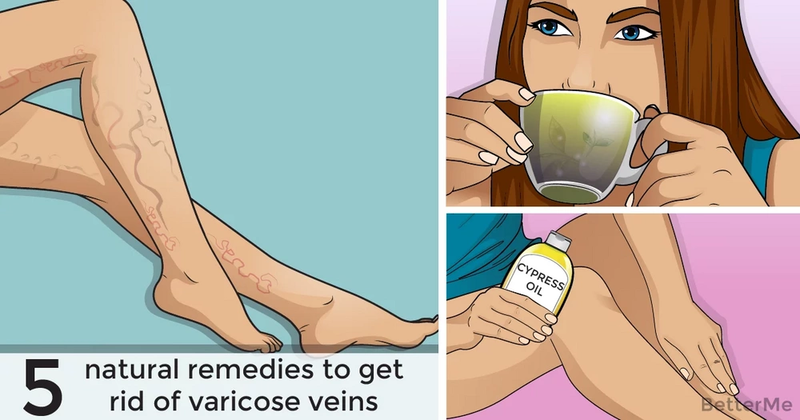 Luckily, there are also many natural remedies that can help to get rid of varicose veins. We have prepared a list of the top-5 natural remedies for you. Let’s check them out! Regular exercise is the best thing you can do to improve blood flow and lower inflammation. You can prevent and reduce varicose veins by performing some exercises such as leg lifts, calf raises, bicycle legs and side lunges to strengthen and stretch the veins around the legs. Low-impact exercises, such as walking, swimming and bicycling are also ideal for varicose vein sufferers since they alleviate pressure. People who have excess weight are more likely to develop varicose veins, especially overweight women and elderly people. 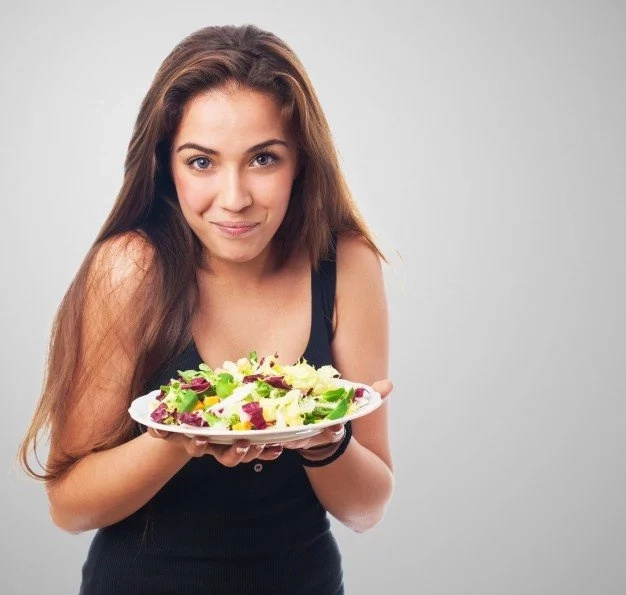 You have to stay on a proper diet to prevent varicose weight. Eat only healthy and proper foods. Many different essential oils are useful for improving blood flow, as well as reducing inflammation and hormonal imbalance. 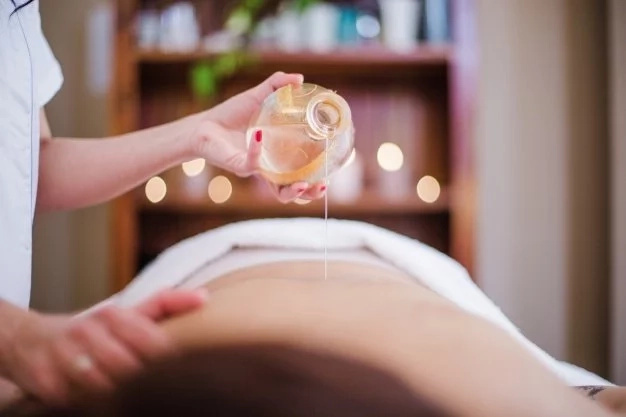 If you experience muscle pain, swelling or skin blisters try using essential oils such as cypress, mint, tea tree and lavender oil in small amounts to soothe the problem areas. 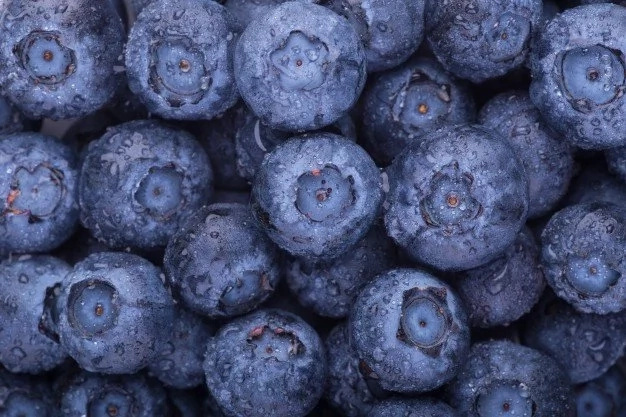 Certain foods help reverse inflammation and improve blood flow, making it possible to heal varicose veins faster and prevent future ones from forming. 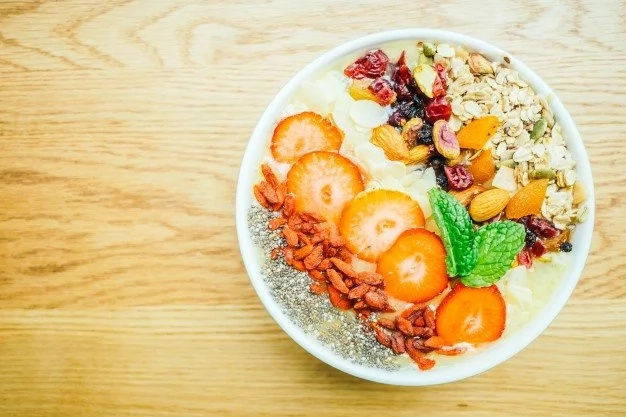 High-fiber foods - chia seeds and flaxseeds, vegetables, fresh fruit, and soaked/sprouted legumes and ancient grains. High-antioxidant foods - antioxidants, such as flavonoids (present in berries), vitamin C and vitamin E (present in both green veggies and citrus fruits), help strengthen veins, fight inflammation and improve arterial health. 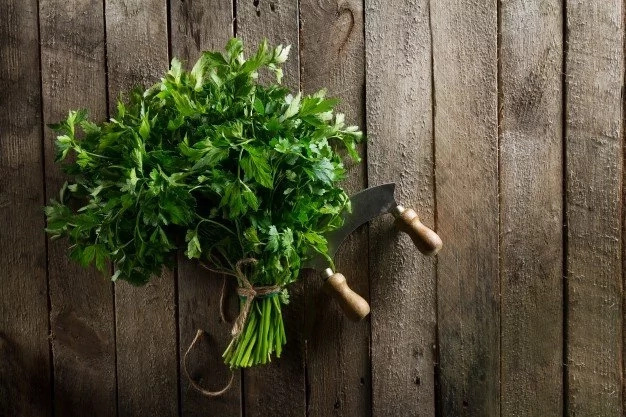 Natural diuretics - fresh herbs (parsley, cilantro, basil), fennel, dandelion greens, cucumber, asparagus and celery. Magnesium-rich foods - leafy greens, avocado, bananas, cruciferous veggies and sweet potatoes. Spicy foods - cayenne pepper or curry help to heat up the body and get blood flowing, increasing healthy circulation and even improving appetite/weight control. 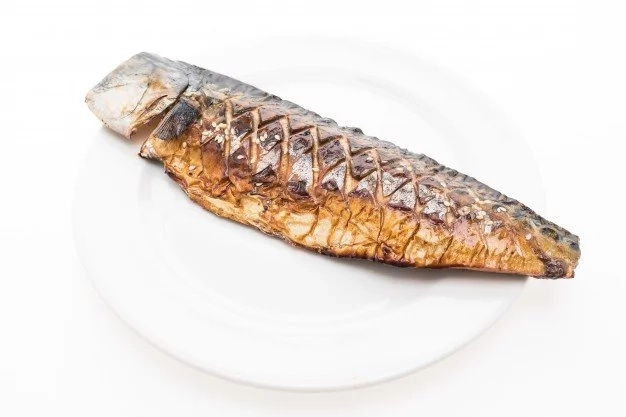 Wild-caught fish - wild salmon, mackerel, anchovies, sardines and tuna provide omega-3 fatty acids, which are important for proper blood flow. Apple cider vinegar - ACV improves circulation in the vein walls and is an effective anti-inflammatory. Bilberry and horse chestnut are popular and effective home remedies. You can eat the bilberry fruit plant or make into extracts or tea. The horse chestnut tree produces seeds, leaves, bark and flowers that can be found in extract, cream/lotion, tea or capsule form. Look for horse chestnut seed extract standardized to contain 16 percent to 20 percent escin. Horse chestnut should be taken in doses around 100 milligrams once daily. We recommend taking bilberry in doses of about 160 milligrams, twice daily.